PerfectSpeed PC Optimizer by Raxco, is a Windows program that provides handy solutions for computer users to fix PC errors and speed up Windows performance. This program has professional interface and functions, the installation is also simply, however, the removal is kind of problematic, after performing the uninstallation, it always left behind a folder and a bunch of registry. If you had tried out the 15-day trial and you are not going keep this program, you can follow the below detailed instruction to uninstall PerfectSpeed PC Optimizer thoroughly. Pavtube YouTube Converter is a program that helps you download video from YouTube channel, and convert the video to other playable formats for potable devices. 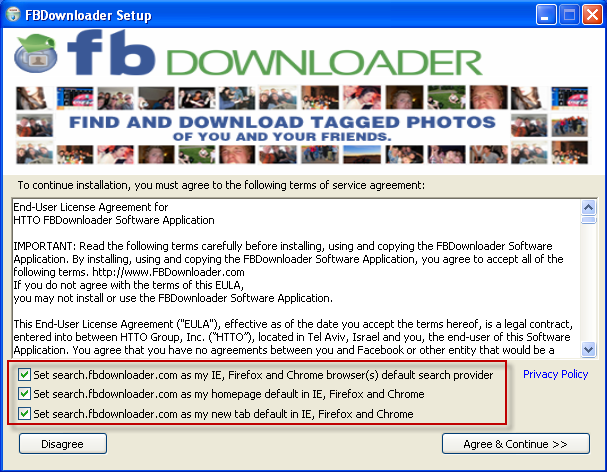 Normally this program is very easy to be installed and uninstalled, if you encounter problems with uninstalling Pavtube YouTube Converter, please refer to the solution below. 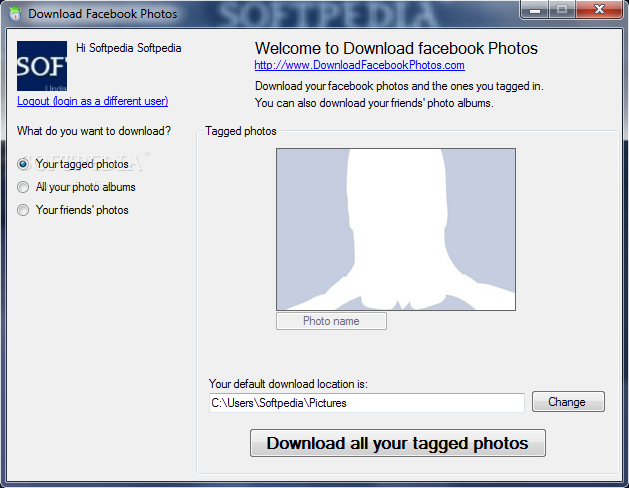 FBdownloader is a freeware which offers Facebook Photo download feature, however, FBdownloader comes with a bunch of annoying installation setting which will hijack your browser, change the homepage and default search. Recently, Panda Internet Security 2014 has been released by Panda Security, with this new version of Panda Internet Security, people will experience a more advanced protection against online threat and several new features. 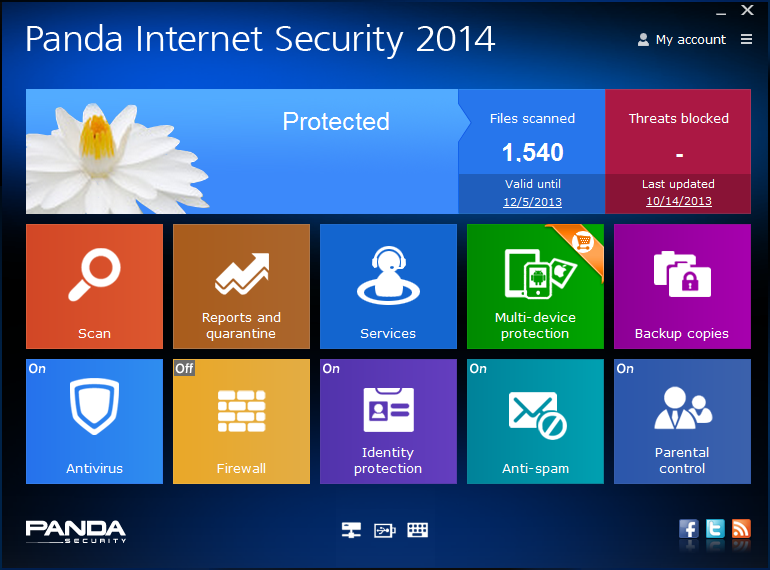 In case you need to uninstall Panda Internet Security 2014, here is the tutorial to guide you do the removal correctly without leaving any traces inside the computer.